» News » Corporate news » Don’t miss out on the interview of Agropages with Nicolas Lindemann about the future of the biostimulant industry! Don’t miss out on the interview of Agropages with Nicolas Lindemann about the future of the biostimulant industry! 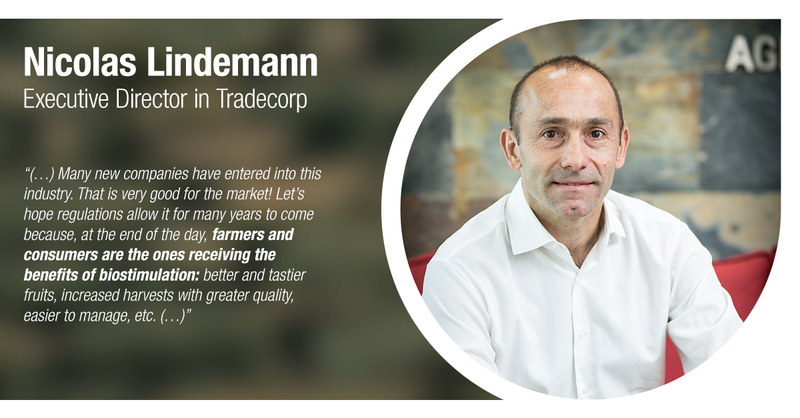 Nicolas Lindemann, Tradecorp’s Executive Director, chatted with Agropages about his views on the biostimulant industry, development trends and the future of the biostimulant market in China. Don’t miss out on his interview!